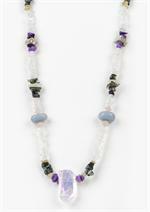 “This combination of sweet and elevating stones is meant to create resonance with the Angelic realm. 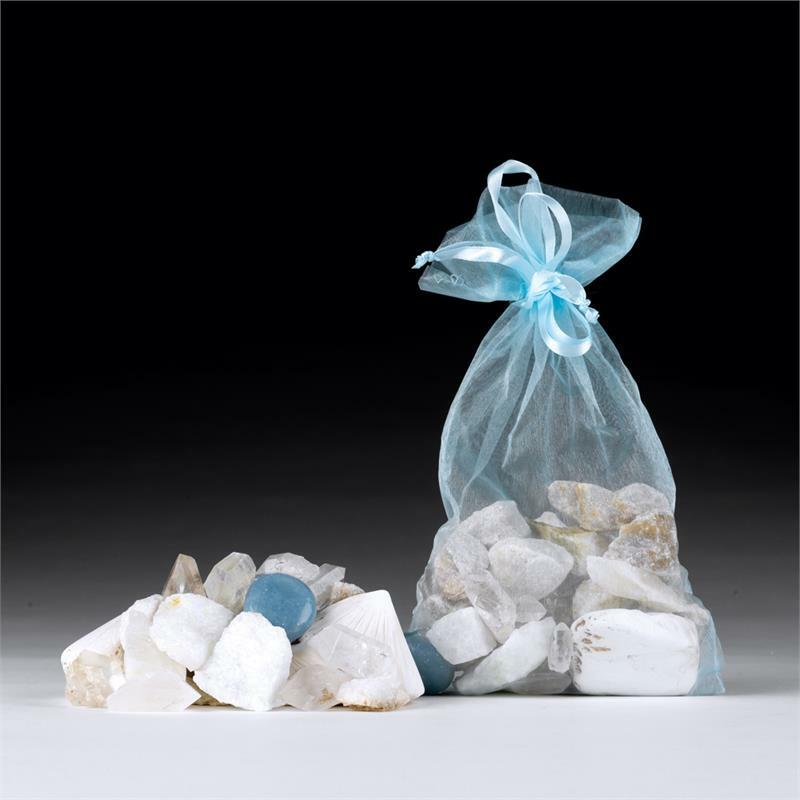 Meditative bathing with this group of stones can facilitate conscious connection with one’s Guardian Angel, Angelic Guides, and even the group soul Angelic entity known as Azez. 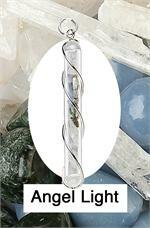 The feeling quality of this group is one of deep peace, expansiveness, joy and upliftment.” —Robert Simmons.